How can something so tiny affect so much of how you feel and how your body functions? This is something that anyone who has been diagnosed with a thyroid condition finds themselves thinking. Located in the front of the neck just below the larynx, is the thyroid, a butterfly-shaped gland with two lobes, one on either side of the windpipe. When it’s balanced and functioning correctly, you wouldn’t even know it’s there. But if something’s off, you realize how important this little body part can be. The thyroid gland is part of the endocrine system, the system that regulates metabolism, growth, development, tissue function, reproduction, sleep, and mood. 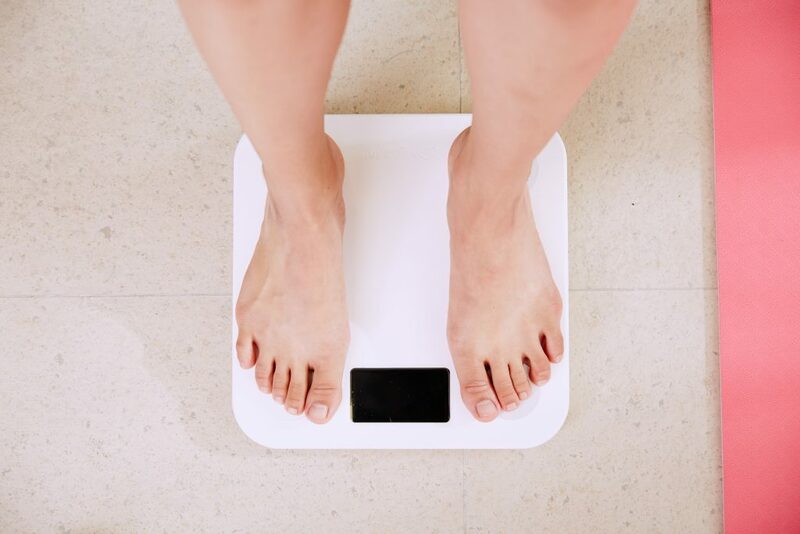 As part of this larger system, the thyroid helps regulate the body’s metabolism, heart function, digestive tract, muscle control, brain development, bone health, and mood. Your thyroid produces two hormones that help the body function properly, called T-3 and T-4 for short. As with all hormones, thyroid hormones serve as signals to the body’s systems to trigger activity (or slow it down) and keep the body functioning properly. Sometimes your thyroid develops a problem – usually in the hormone levels. It can produce too much (hyperthyroidism) or too little (hypothyroidism). Both deliver their own set of annoying symptoms, but the only way to know for sure if something is up with your thyroid is to come in for a simple blood test. We can get an accurate measurement of your thyroid levels to see what’s up. That said, if you’re experiencing the symptoms of hyper- or hypothyroidism, it’s time to give us a call and schedule an appointment. When your thyroid is producing excessive amounts of hormones, it’s in an overactive state: hyperthyroidism. If you have hyperthyroidism, you may also have an immune system disorder known as Graves’ disease, but again, only your doctor can tell you for sure. Hypothyroidism occurs when your thyroid is under-performing and not making enough hormones. Unlike the symptoms of hyperthyroidism, which can be distressing and interrupt your life, the symptoms of hypothyroidism are a little harder to notice. Symptoms of hypothyroidism can vary, and problems tend to develop slowly. Over time, though, you certainly recognize that something is not right. How Do You Treat A Thyroid Condition? For hyperthyroidism, your doctor may prescribe medications designed to reduce the thyroid’s activities to bring its hormone production back to normal levels. In the case of hypothyroidism, treatment usually includes supplementation of a prescription synthetic thyroid hormone. Dr. Heather Bartos recommends dining on iodine, preparing your goitrogen vegetables (broccoli, kale, and cauliflower) properly to avoid iodine uptake, selenium-rich foods, antioxidants, and avoiding fad diets to help care for this tiny gland. You can read her blog in its entirety here. 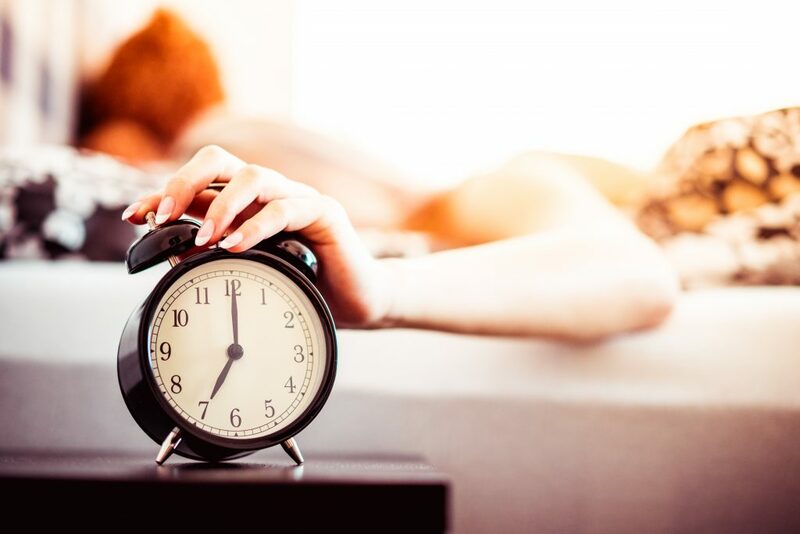 While other complications may arise from hyper- and hypothyroidism, the first step to determining if there’s a problem is to get in to see your provider and discuss your situation with them. They may then order a blood test to see where your thyroid levels are and then will discuss the best course of treatment for your situation. 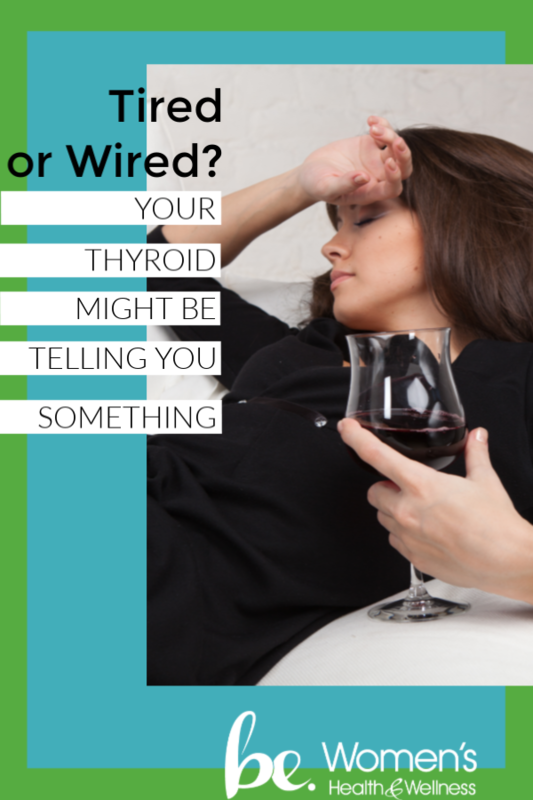 Think you have a thyroid problem? Give us a call today to schedule an appointment!